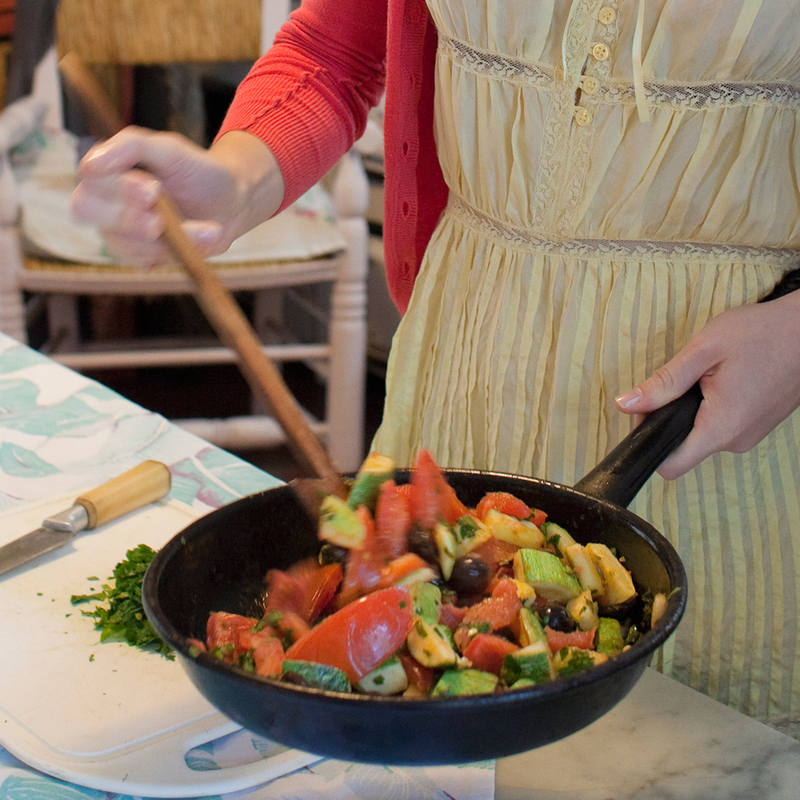 Mistakes in the kitchen happen–seriously, it’s inevitable. Meat dries out, vegetables are scorched, noodles go gummy…everyone slips up, professionals and novices alike. After the fact, these blunders are best remedied by a healthy glass of wine and maybe a few tears (trust me, I know). But even better than knowing how to nurse the wound is knowing how to prevent it and prevent looking/feeling like you have no idea what you’re doing. And in my collective experience, the best method of prevention is knowing exactly where things are most apt to go wrong. Even if you’re not always sure just what to do, knowing what NOT to do can be a huge step in the right direction. 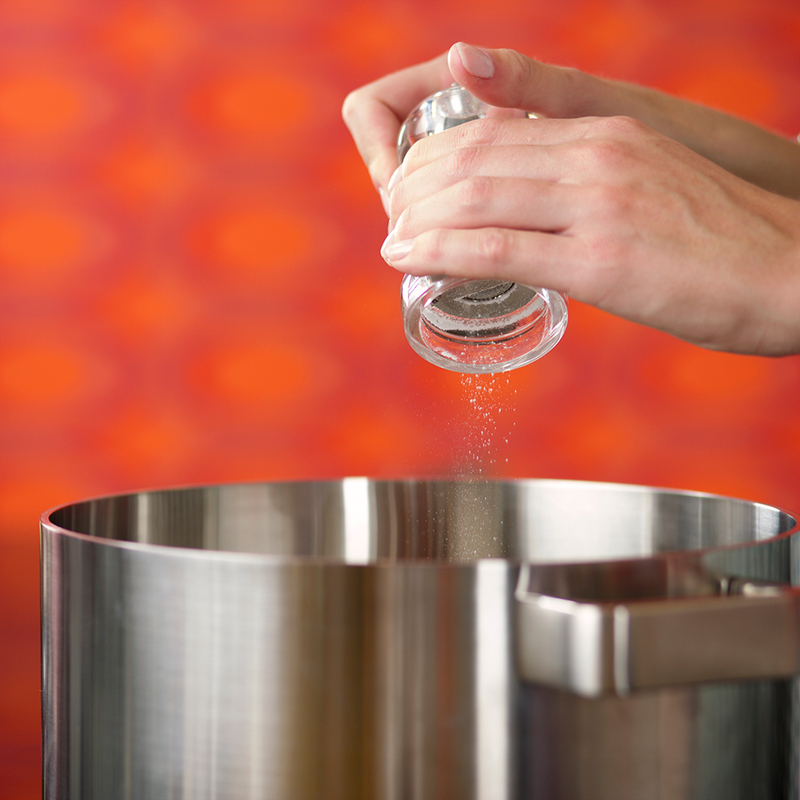 Below are some of the top rookie mistakes that go down in the kitchen. Take solid notes to avoid making them, and you’re ready to get cooking like a boss. You don’t read the recipe in its entirety. Not only is this one a dead giveaway that you’re a cooking newb, it’s a safety hazard. 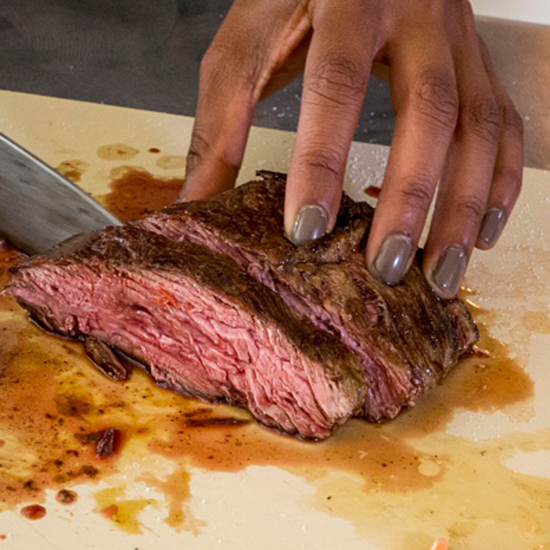 Cutting towards your guide hand with flat fingers, wrapping your entire hand around the handle, and holding a death grip on your chef’s knife will make your lack of skills stick out out like a sore thumb (no pun intended). If I just described you–no worries. Being able to work your most essential tool with finesse doesn’t require a culinary degree, just a few simple principles to keep in mind. 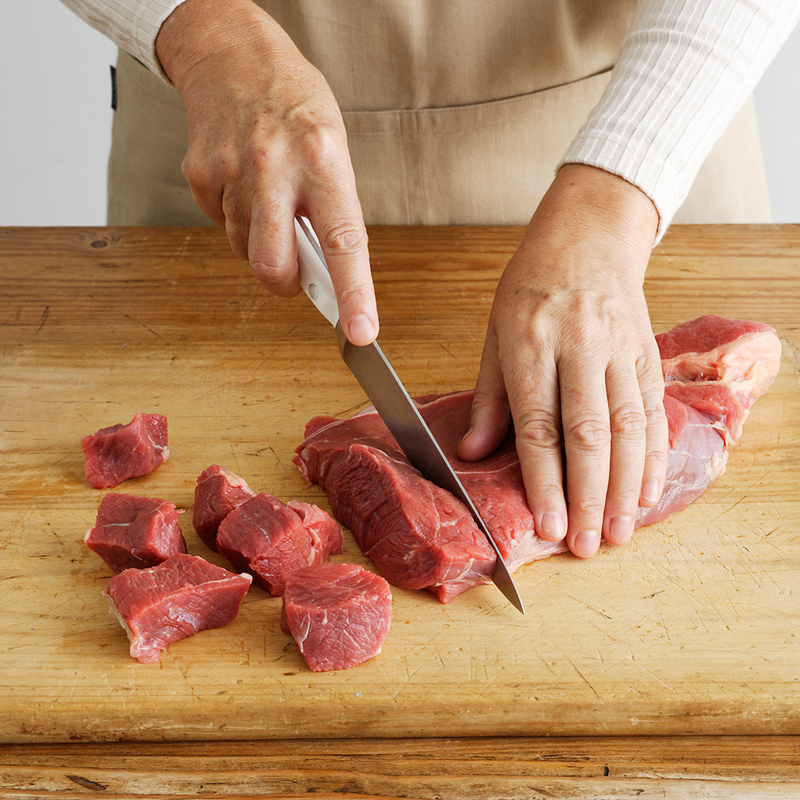 Here’s a quick and easy review of basic knife skills. 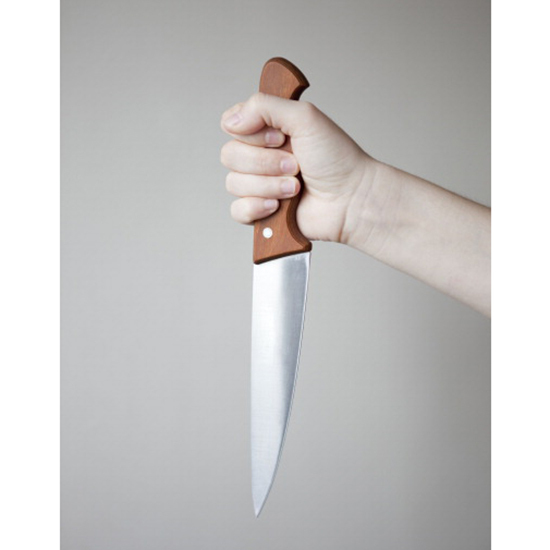 Tips for your grip: When using a chef’s knife (that’s the big one), choke up on the handle some and firmly grip the top of the blade with your thumb on one side and index finger on the other (this is what’s often referred to as “the pinch”). Don’t wrap your entire hand around the handle. The knife should move from front to back and up and down in a rocking motion. You don’t use high-quality ingredients. We’re all for shortcuts every now and then, but using the best, freshest, and highest-quality ingredients when it counts will make all the difference. After all, your dish is only as good as its ingredients. Take time and care when picking out produce, and lean out the fresh stuff as much as possible. Sure, there are ingredients like pantry staples and dried goods where saving a few bucks and grabbing the generic brand makes sense. But for the staples you’re using daily, such as olive oil, consider springing for a higher quality bottle. We especially love California Olive Ranch for amazing flavor at a reasonable price. Pre-ground pepper: Pre-ground pepper is bland. Buy high-quality peppercorns and grind it yourself. Heck, just about every spice tastes better freshly ground. You’ll thank us later. If you don’t have a spice mill, you can use an electric coffee grinder to grind pepper, or any other spice for that matter. Pre-grated Parmesan cheese: Buy a real block and grate it yourself. Grate what you need for a dish, then wrap the hunk of Parm in plastic wrap until you need it again. Or, you can always go ahead and great the whole block and store extras in a zip-top plastic bag or plastic container in the fridge, but it won’t last quite as long. Once you use the real stuff, you’ll never go back to those plastic shakers of bizarre cheese-flavored powder that had you fooled for years. 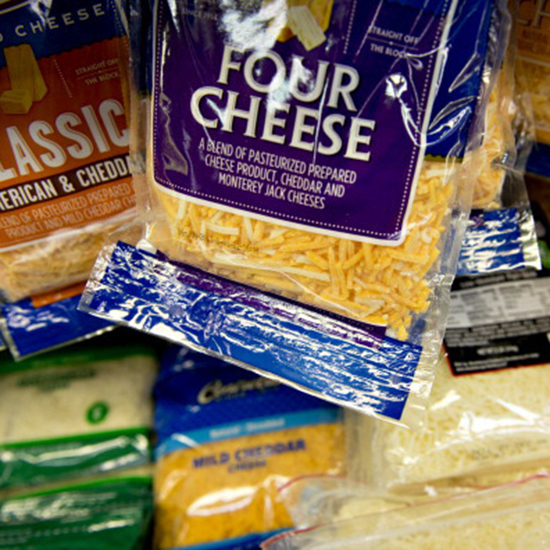 Oh, and did we mention your pre-grated “100% Parmesan cheese” may not actually be 100% Parmesan? Yeah, you might be sprinkling cellulose and wood pulp over your spaghetti. Bloomberg said it; we’re just reporting, people. Have you ever tried to sauté mushrooms only to find them sad and rubbery or attempted to roast potatoes and they end up soggy rather than crisp? 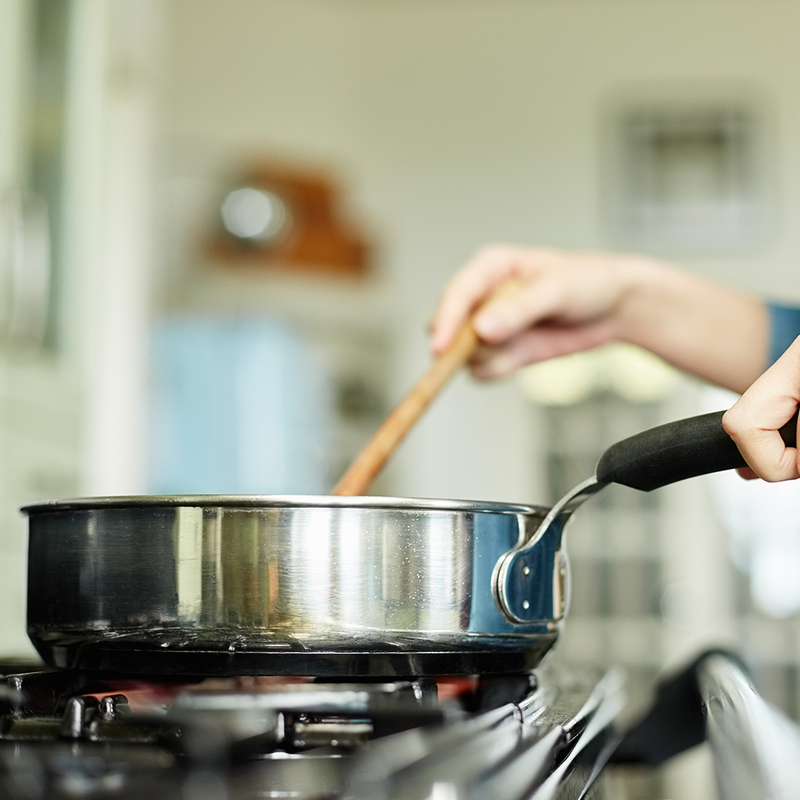 Most foods release steam and moisture when cooked so overcrowding a pan will leave you sautéing mushrooms or searing meat in about half an inch of liquid. Leave some space in the pan so the steam can escape and allow your meat and veggies to do their thing. You don’t let your pan get hot enough. 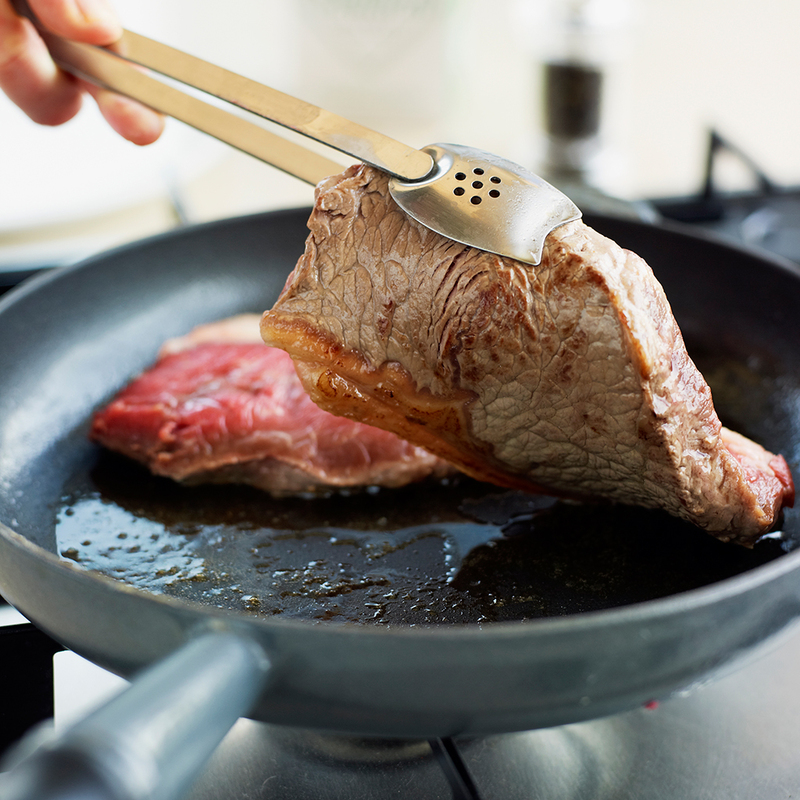 Allowing your pan to heat up completely can help prevent sticking, prevent the issue of moisture collecting in the pan as mentioned above, and is sure sure-fire route to creating the color and caramelization you want on pan-seared meats and veggies. Really, the only food you want to add into a cold pan is bacon–otherwise, you want to hear a sizzle when the food hits the pan. It’s not the end of the world, but you relinquish control of the cooking process when you allow the food to come to heat with the pan. Wonder why that first pancake is always a dud? 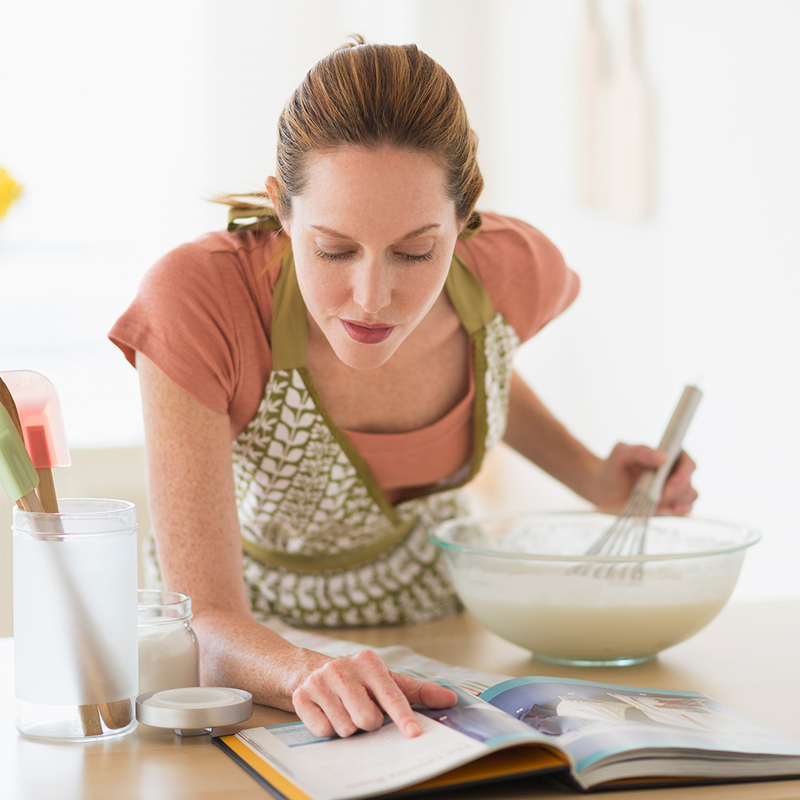 Just wait a little longer before adding your batter. You don’t taste as you go. Bust out your highlighter, this one’s important. You never want to serve an under-seasoned or over-seasoned dish–always, always, always taste your food as you go. If something doesn’t taste right at the beginning, take a deep breath and regroup. There are so many variables that can alter a recipe, and sometimes the only control you have is your palate. Tasting and making little tweaks along the way can make or break a dish. And keep in mind–salt isn’t the only solution. Sometimes a dish needs brightness (go for an acid, like lemon juice or vinegar) or depth (you may need a toasty spice in the mix). 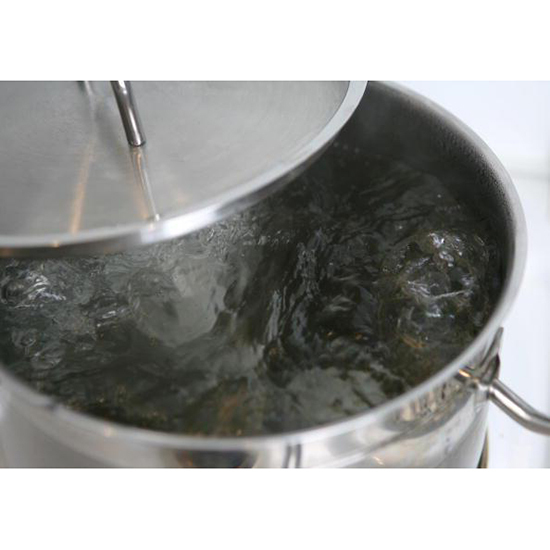 You don’t simmer, you boil. You don’t use a meat thermometer. You don’t let meat rest. You slice meat with the grain.